The 2014 Commonwealth Games 50p has already taken the collecting world by storm, with mint condition coins changing hands on eBay just days after entering circulation. As speculation grows about the mintage of the latest must-have coin, collectors are battling to secure theirs immediately – and they don’t mind where they get them from or how much they pay. The over-inflated prices are a telling reminder of the lengths which avid collectors will go to for the right coin. But it’s a familiar story. 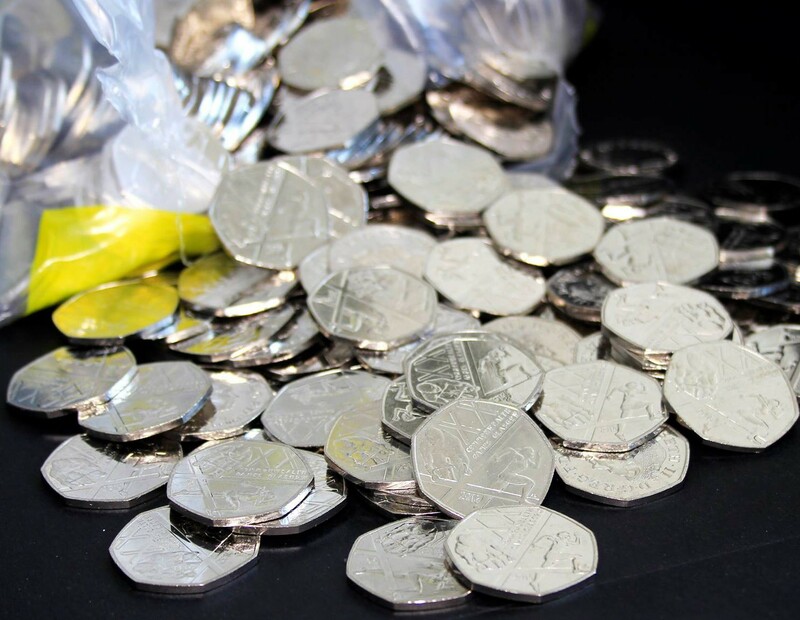 Earlier this year Kew Gardens 50ps were being sold on ebay for hundreds of pounds and the coin has since become the Holy Grail amongst Change Checkers. Nowadays collectors are wary of history repeating, and it seems many are willing to shell out substantially more than face value for the latest commemorative 50p.